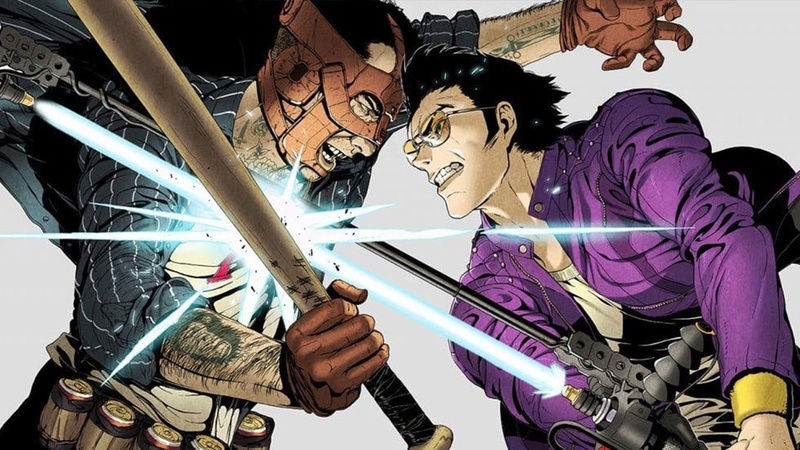 No More Heroes 2 came out nearly nine years ago, and since then outside of a remake of the original, the series has been mostly dormant. A Switch-only top-down action game isn't exactly what people had in mind for the third game, but given that it could lead to more entries and is debuting on a popular system, things could be looking up for the hapless hero. To celebrate its January 18 launch, Editions Pix'n Love has a few special editions on the way, one of which (signed by series father Suda 51) is already sold out. If you want you can spring for the $80 (US) version that's still available, which comes with the game and a season pass, an 80-page art book (which has works from the first two games and an interview with Suda), four lithographs and a special box. Pix'n love notes that the UK edition is in English, so even though it's technically an import you'll be fine with English materials and the region-free game itself. The other French package is all in French, so make sure you look for the Union Jack if that's what you need. This edition gives you a physical game + a documented and fully illustrated book! Another special edition is signed by @suda_51 !